The Pebble Beach Company recently unveiled its new Visitor’s Center, which is designed to share the resort’s storied 100-year history to both golfers and the two million day visitors that venture onto the public golf course each year. 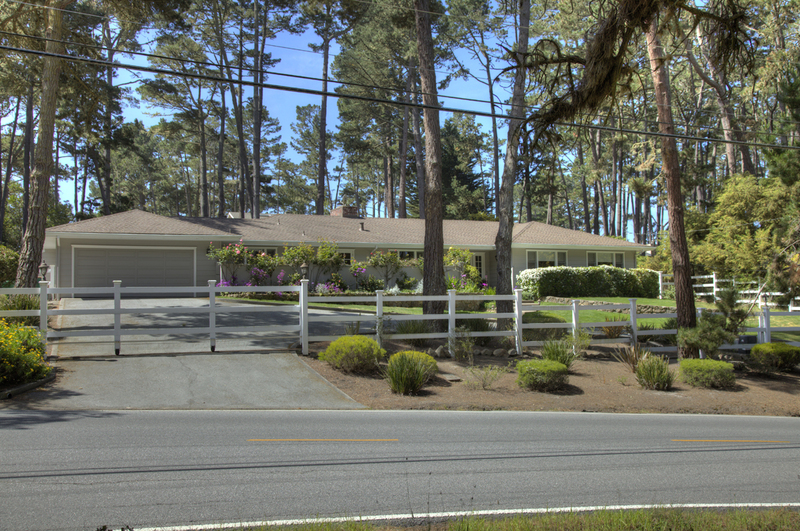 Search current inventory of Pebble Beach Homes for Sale. Looking for a Pebble Beach Condos or Townhomes for Sale? Living the Pebble Beach Lifestyle means enjoying mild weather most of the year and spending a lot of time outdoors playing golf, hiking, playing tennis, riding your bike, BBQing and just enjoying the scenic beauty this wonderful place has to offer. 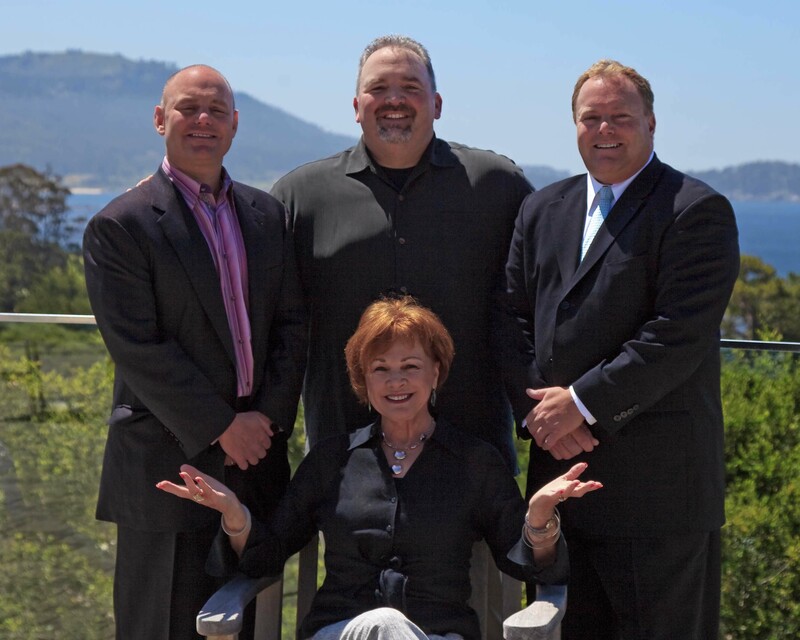 Pebble Beach Real Estate "Best Buys"
Search current inventory of Pebble Beach Real Estate For Sale in Monterey County.